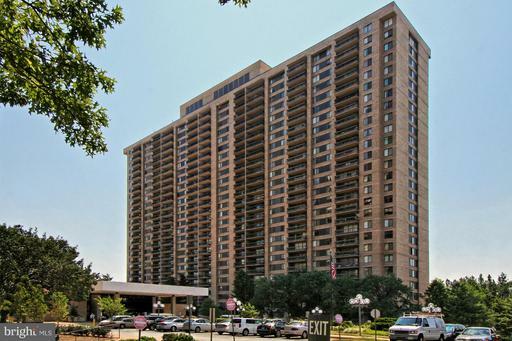 Skyline Plaza is a high-rise condominium located in Falls Church / Fairfax County VA. Skyline Plaza is located at 3701 and 3705 S George Mason Dr. Falls Church Virginia 22041, near Leesburg Pike (Route 7), I-395, and between Eisenhower Ave and Bailey’s Crossroads. 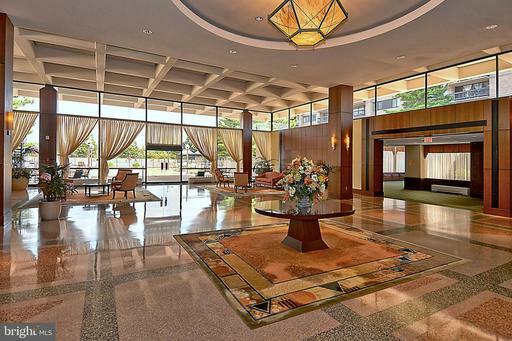 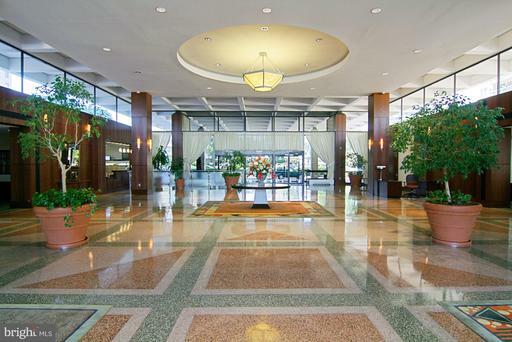 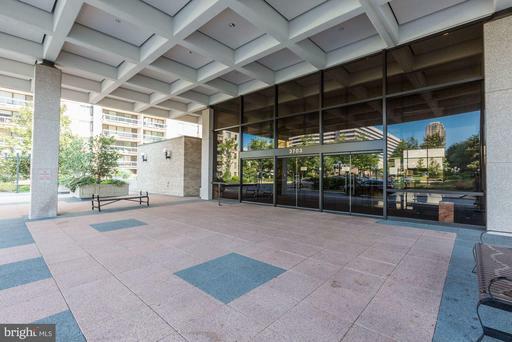 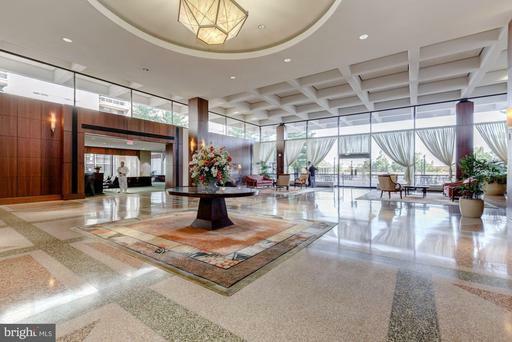 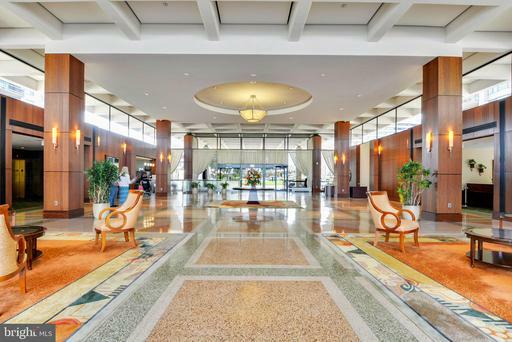 Skyline Plaza was built in 1973, it’s a 15 minute commute to D.C. Skyline Plaza's two 26-story residential towers are surrounded by over 10 acres of beautifully landscaped grounds. 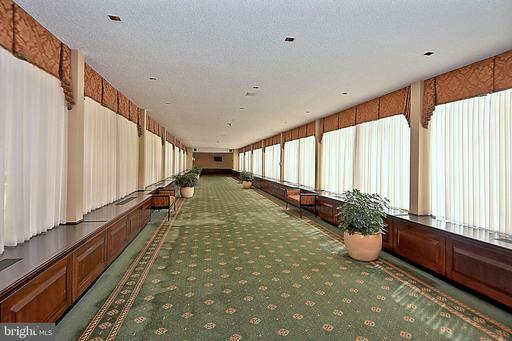 Units at Skyline Plaza have spacious rooms with large closets. 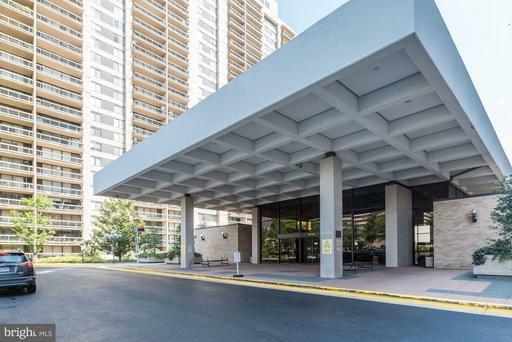 Skyline Plaza is approximately 5 miles from the Pentagon and 7 miles from Reagan National Airport inside the beltway and near I-395. 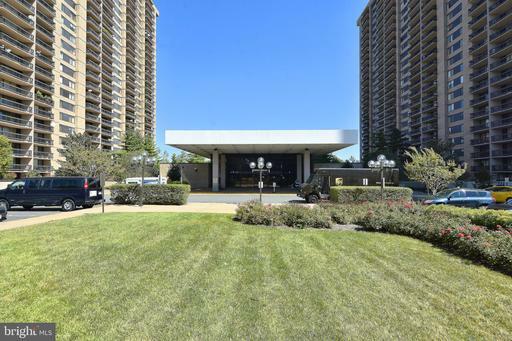 Skyline is a relatively close to Tyson's Corner, Ballston Commons and Landmark shopping malls. 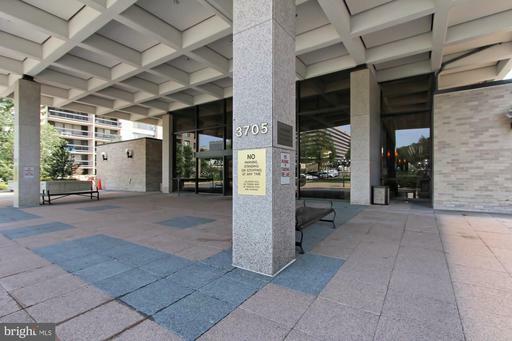 Skyline Plaza is well served by Metro buses that stop at the front door. 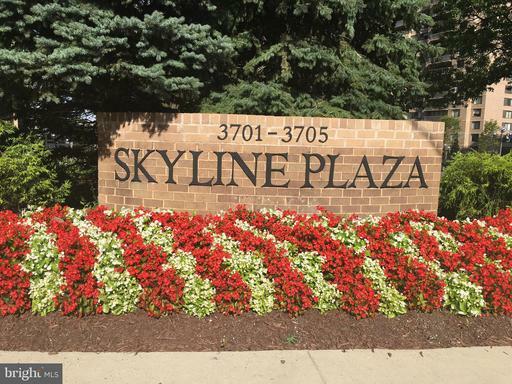 Skyline Plaza is close to Columbia Forest, James Mulligan Park and Barcroft Park. 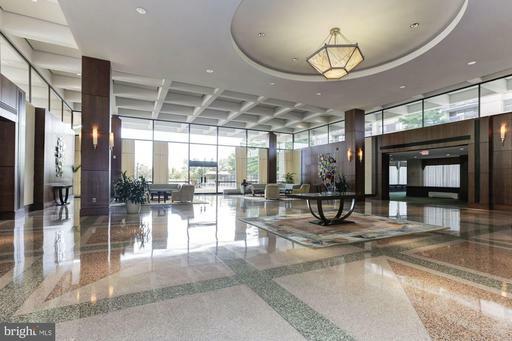 Skyline Plaza is served by Glen Forest Elementary School, Glasgow Middle School and Stuart High School.